concerning Northfield, Minnesota cop’s attack on Street Preachers who were acting in conformity with (1) God’s instructions while behaving according to the grace of God (thereby doing good to and benefitting their neighbors) and (2) the law of man. Left click here to go to OPBC Street Preaching Page. Click here to go to the updates on events following this initial encounter with the police in Northfield. Pastor Jason Cooley and some other men were street-preaching in Bridge Square Park in Northfield, Minnesota on December 22, 2013. Hear the unconstitutional actions following the above mentioned street preaching of a police officer in Northfield, Minnesota on December 22, 2013 in Northfield, Minnesota: Street Preachers Rights Attempted To Be Chilled By the Police. After contacting the Northfield Mayor, City Council Members, the City Attorney, the Chief of Police, it appeared that the misguided actions of the officer in the encounter will not occur again. Certain citizens were happy about the results. Others mounted a misguided plan, which they never brought to fruition, probably because they learned the truth about freedom of speech in the public forum and knew that if they proceeded, they were doomed to failure and, also, would be the target of civil action by the speakers if they wanted to pursue civil action. Read the rest of the story at: Trials and Tribulations of Old Paths Baptist Church ‘No Small Stir’ Street Preaching Ministry. Hear the rest of the facts concerning the encounter in the following message on sermonaudio.com: “Christmass Is Not About The Truth” or on Youtube at http://www.youtube.com/watch?v=bGLagkbzvJc. 1. 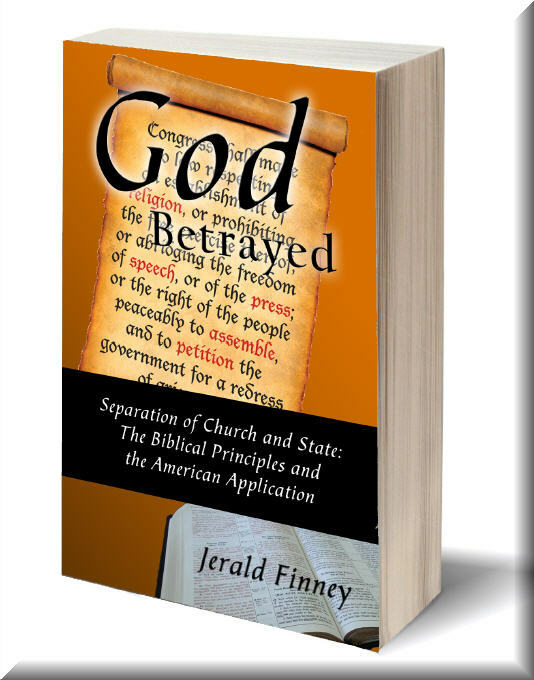 First Amendment Protection of New Testament Churches/Federal Laws Protecting State Churches (Article). 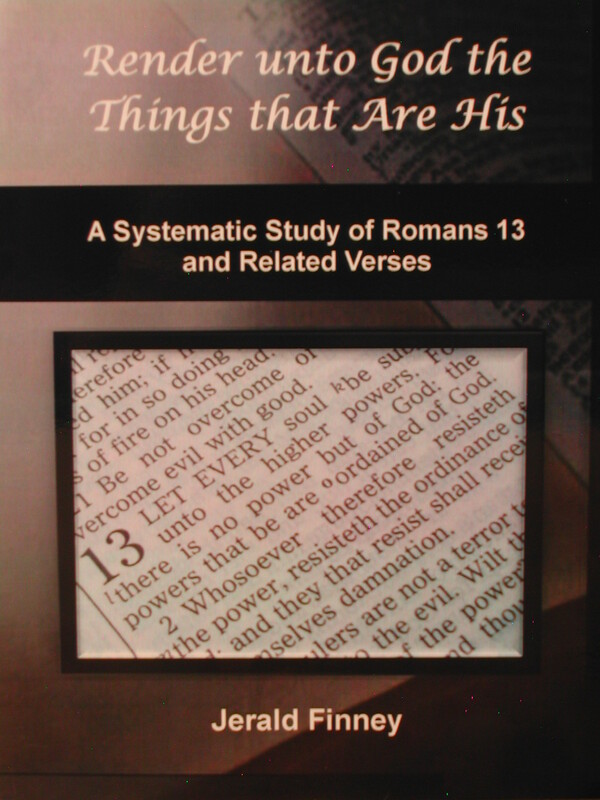 b. and PDF form at https://opbcbibletrust.wordpress.com/contents/books/render-unto-god-the-things-that-are-his-a-systematic-study-of-romans-13-and-related-verses/render-unto-god-the-things-that-are-his-a-systematic-study-of-romans-13-and-related-verses/)(Covers Romans 13, 1 Peter 2.13, and other verses often cited out of context by both religious and secular heretics and apostates in order to justify giving unto Caesar the things that are God’s.). 2. 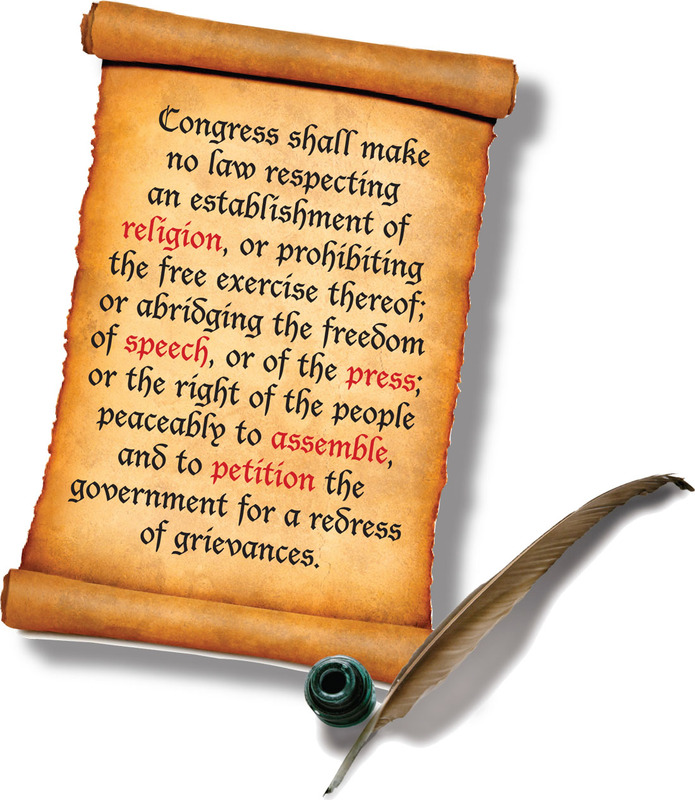 … The freedom of speech and press are among the fundamental personal rights and liberties which are secured to all persons by the Fourteenth Amendment against abridgment by the state. Thornhill v. Alabama, 310 U.S. 88, 95, 60 S.Ct. 736, 740, 84 L.ED. 1093 (1940). 3. Freedom of speech includes not only the spoken word, but also speech-related conduct, such as picketing, the wearing of arm bands and, in some recent highly publicized cases, flag burning as a type of political protest. Virginia State Board of Pharmacy v. Virginia Citizens Consumer Council, Inc., 425 U.S. 748, 756. 5. [Government control of access to its property, public forums, littering] The extent to which the government can control access to its property for expressive purposes depends on the nature of the forums. Reed v. State, 762 S.W.2d 640, 643 (Tex. App.—Texarkana 1988, pet. Ref’d) citing Cornelius v. NAACP Legal Defense & Education Fund, 473 U.S. 788, 105 S.Ct. 3489, 87 L.Ed. 567 (1985); Olvera v. State, 806 S.W.2d 546 (Tex. Crim. App. 1991). Public forums are those areas which traditionally have been devoted to assembly and public debate, such as public streets, sidewalks, and parks. Id. “[The] Streets are natural and proper places for the dissemination of information and opinion; and one is not to have the exercise of his liberty of expression in appropriate places abridged on the plea that it may be exercised in some other place.” Thornhill v. Alabama, 310 U.S. 88, 97-98, 102, 105-106, 60 S.Ct. 736, 741-742, 744, 746, 84 L.Ed. 1093 (1940). Substantive evils within the allowable are of state control are obstructing or unreasonable interfering with ingress to and egress for enumerated public places, blocking sidewalks, obstructing traffic, littering streets, committing assaults, and engaging in countless other forms of anti-social conduct. Olvera v. State, 806 S.W.2d 546, 548-549 (Tex. Crim. App. 1991) citing Coates v. Cincinnati, 402 U.S. 611, 91, S.Ct. 1686, 29 L.Ed.2d 214 (1971) and Cameron v. Johnson, 390 U.S. 611, 88 S.Ct. 1335, 20 L.Ed.2d 182 (1968). Evil within allowable areas of state control include molestation or interference with person and vehicles, obstruction of pedestrians and automobiles, threatening or intimidating or coercing anyone, making loud noises, unpeaceful and disorderly conduct, acts of violence, and breaches of the peace. 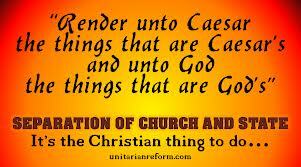 See, e.g., Carlson v. California, 310 U.S. 106, 60 S.Ct. 746, 84 L.Ed. 1104 (1940), Thornhill v. State of Alabama, 310 U.S. 88, 60 S.Ct. 736 (1940), Olvera v. State, 806 S.W. 2d 546 (Tex. Crim. App. 1991). See p. 25 of brief. 8. The state of Louisiana both directly [see Cox v. State of Louisiana, 379 U.S. 559, 574, 85 S.Ct. 476, 486 (1965)] and indirectly [see Cox] attempted unsuccessfully to deny freedom of speech to picketers. The United States Supreme Court ruled against the state in both cases. Louisiana indirectly tried to abridge appellant’s freedom of speech and assembly by charging him with violation of “disturbing the peach” and “obstructing a public passage” penal statutes. 379 U.S. 536, 85 S.Ct. 453 (1965). 8. [As to when a governmental entity seeks to take away one’s freedom to display signs and banners in conjunction with his protected speech.] A municipality in Carlson v. People of State of California, 310 U.S. 106, 60 S.Ct. 746, 84 L.Ed. 1104 (1940) sought to enforce an ordinance which directly infringed on appellant’s freedom of speech. Carlson declared unconstitutional a municipal ordinance which declared it unlawful for any person, in or upon any public street, highway, sidewalk, alley or other public place … to carry or display any sign or banner in the vicinity of any place of business for the purpose of inducing or attempting to induce an person to refrain from purchasing merchandise or performing services or labor. Id. (emphasis mine). Spence v. Washington, 418 U.S. 405, 94 S.Ct. 2727, 41 L.Ed. 2d. 842 (1974). : Appellant had displayed an American flag upside down out of his apartment window with a peace symbol attached. at 405-406. The Court noted, and the state conceded, that appellant engaged in a form of communication. at 409, 94 S.Ct. at 2729-2730. To apply an ordinance to prevent the display of banners or signs in conjunction with protected speech activity violates the speaker’s right to freedom of speech and the rights of the people to whom the speech was directed. (see p. 23-24 of brief). a) Nothing in this Code or the ordinance adopting this Code affects any offense or act committed or done, any penalty or forfeiture incurred, or any contract or right established before the effective date of this Code. Where is your evidence? Clicked on the link, nothing. Thanks for pointing this out. Of course there are many links on that page, but I think I found the one you were referring to. I am trying to find the link. It was good when I put it on the webpage. Problem fixed. Link is now on the page. Thanks again.